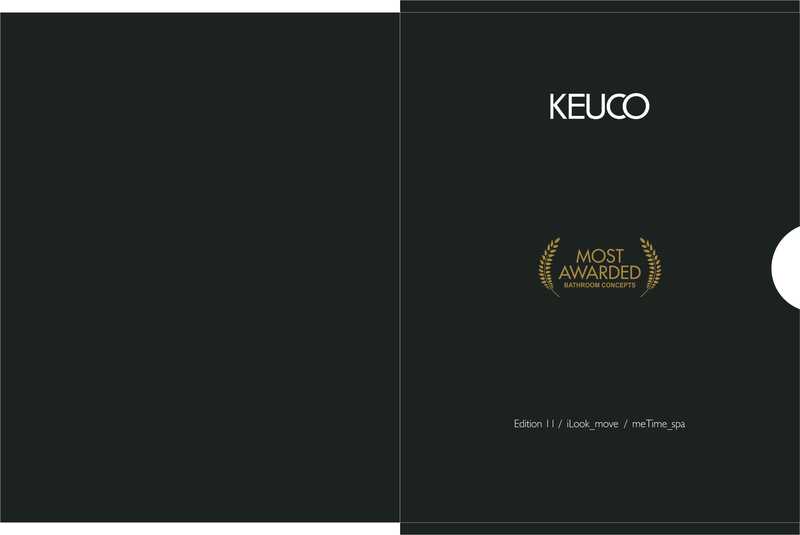 KEUCO – A Campaign That Awakens Emotions – Saket Communications Pvt. Ltd. Right from magazine ads to calendar designs, everything was classy to cater to a niche audience. We also won an award for best Point of Purchase for the brochure designed for a German Exhibition! With a client of a global repute, Team Saket crossed to local boundaries to step onto international turf… and we are ready for our next challenge!